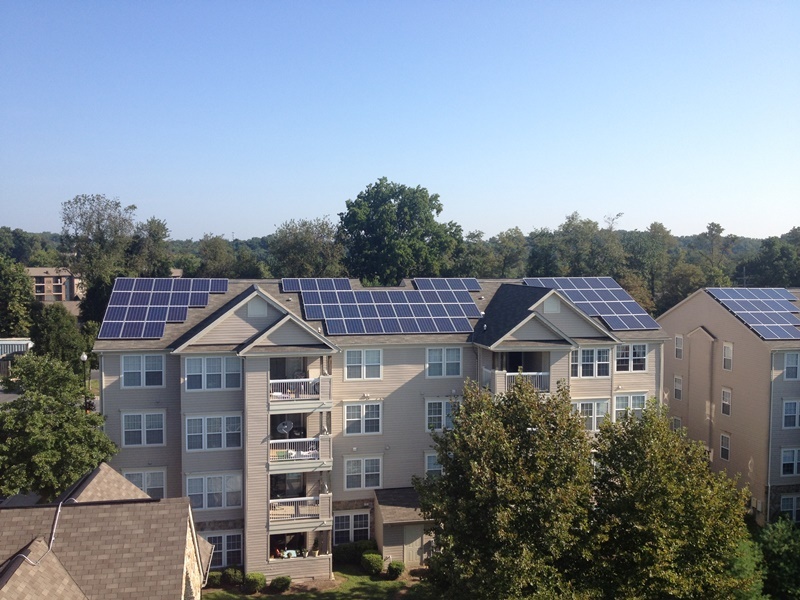 Solar Energy Utilization – Skarda and Associates, Inc. 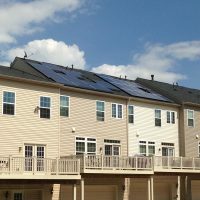 Whether its 40 panels or 400, Skarda and Associates has vast knowledge in the code and load requirements for solar systems. 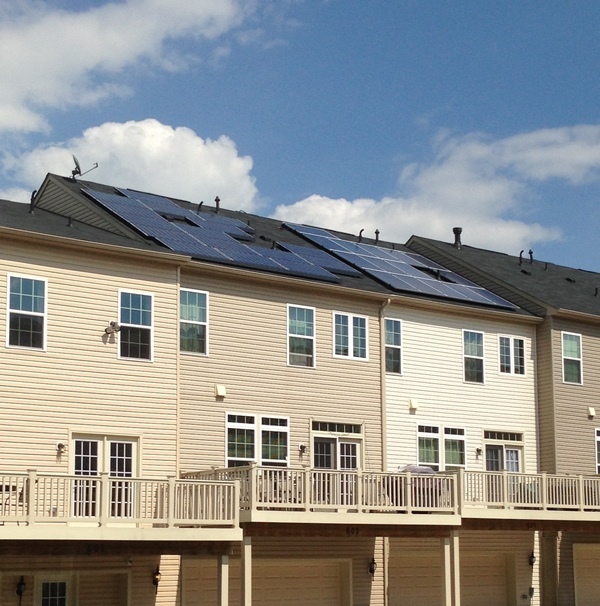 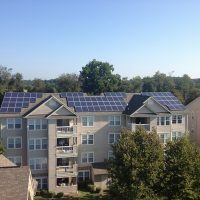 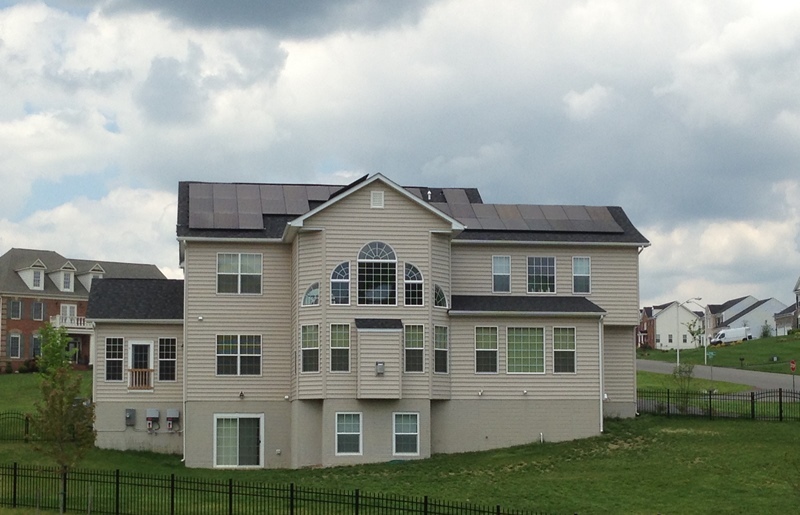 We are well equipped to consult homeowners and contractors in residential or commercial solar energy installation.